Police arrested 50-year-old Shelley Breeding after she allegedly pushed a double amputee out of a wheelchair. 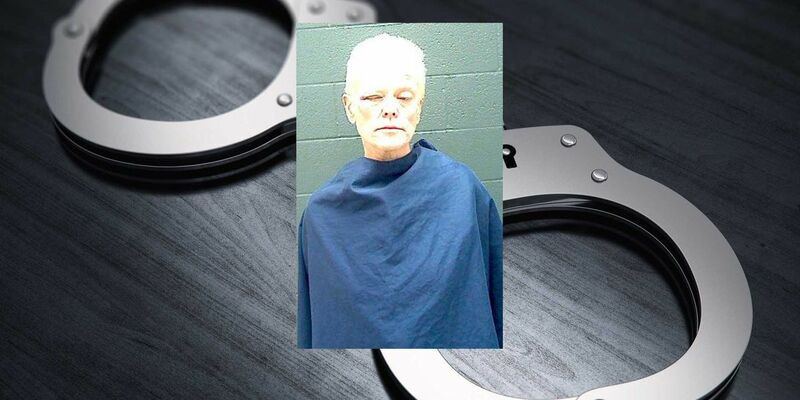 WICHITA FALLS, TX (TNN) - The Wichita Falls Police Department arrested a woman Thursday evening after they say she pushed a double amputee out of his electric wheelchair. Police responded to a possible assault just before 8 p.m. Thursday. They located several people in an alley, including Shelley Breeding, 50. The group of people told police Breeding got upset at a 63-year-old man over cigarettes. The man was a double amputee in an electric wheelchair with no back. Police said after Breeding got upset, she shoved the man out of his wheelchair and his back hit the ground. Breeding refused to cooperate with officers and was arrested. When she arrived at the Wichita County Jail, a deputy searched her and found a bag of meth in her pocket, weighing 0.6 grams. She was charged with Injury to a Disabled Person and a drug possession charge.